Instagram’s video platform, IGTV, is becoming a valuable resource for brands to utilize as another avenue to communicate with their audience. If you haven’t heard of IGTV yet, it is Instagrams growing video platform. Videos uploaded to IGTV are under 10 minutes in length and can only be viewed vertically. This can be a hassle for brands because videos will need to be sized accordingly for IGTV. Utilizing IGTV can feel overwhelming, as any new platform or technology would. We’re going to go over some ways you can utilize this platform to it’s full potential. With IGTV being such a new platform, you can recycle your previous content on platfors like Facebook or YouTube and bring them to your audience on Instagram. Even if your video is shot horizontally, a quick video edit can change that into a vertical video that you can place on IGTV. Short tips and quick lists are also a great way to gain new followers for your brand on Instagram. You can convert your blog posts into short 1-3 min video clips for your Instagram followers to also enjoy. This is a great way to gather new followers towards your Instagram as anyone can view your videos on IGTV. Providing content that is real and true to your brand will create an emotional connection with your audience. Giving them the backdoor into your brand will build loyalty and returning customers to your brand. People love to understand more about a brand and how they choose to operate. Create content that is exclusive to IGTV and not available anywhere else. 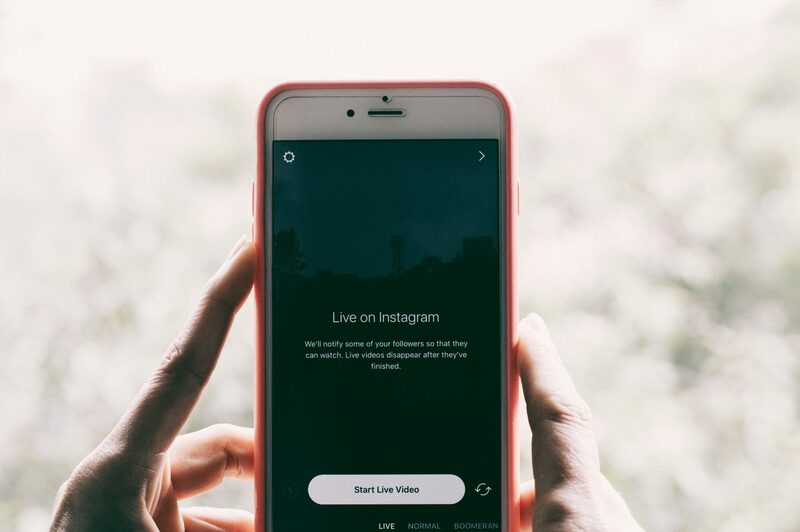 This will build a loyal following for your IGTV and continue to increase your audience. Another benefit to this is you don’t need to focus heavily on the editing side of things. People love when videos have an authentic, low-budget, feel to them because it shows more realism. You can also offer videos from events you are attending or interviews/testimonials of other members in your audience. There’s many brands right now that are utilizing IGTV as a tool to showcase their products to their audience. Having educational videos or webinars on your IGTV are a great way to introduce your products to your audience. In each video, teach your followers something new about your brand and/or product and keep a pace where they can follow you in real-time. This can be done by almost any industry like cooking demos, fitness classes, makeup tutorials, home repairs, etc. Having a format like this on the IGTV platform will get you closer to building a library of evergreen video content for your audience. Many people ask how to create trust and a connection with your audience online. What’s better than a video Q&A? 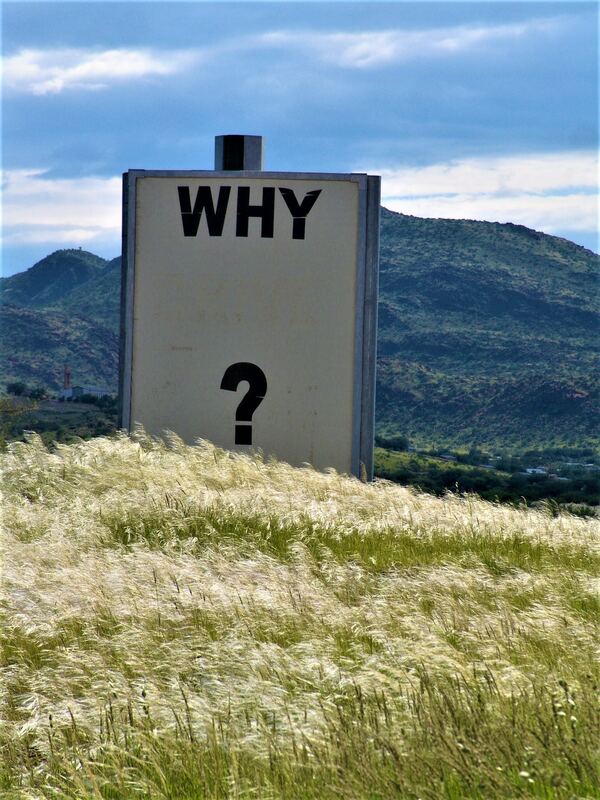 Giving your audience the ability to ask you questions where they’ll receive an answer in real time will greatly improve your engagement while providing useful information to your audience. Once your audience sees how transparent and committed you are, they’ll begin to trust and start reyling on your brand much more. If you don’t want to go live, that’s fine. You can still host a Q&A session by polls and gathering FAQs from your audience then create a video that’s answering those questions. Using the questions sicker through Instagram Stories is a great method to getting that data from your audience. When someone is viewing your brand on IGTV for the first time, they will be able to view the first two sentences of your IG profile. This means you need to have something instantly compelling in those first two sentences to get a new viewer to click. It’s not clear yet what the ranking algorithm is for IGTV. Right now users can search IGTV by channel or the content creator but not through a topic or category. Once IGTV provides this feature for it’s users, it will soon become a competitor for YouTube. Get on the platform now before it gets over-saturated. 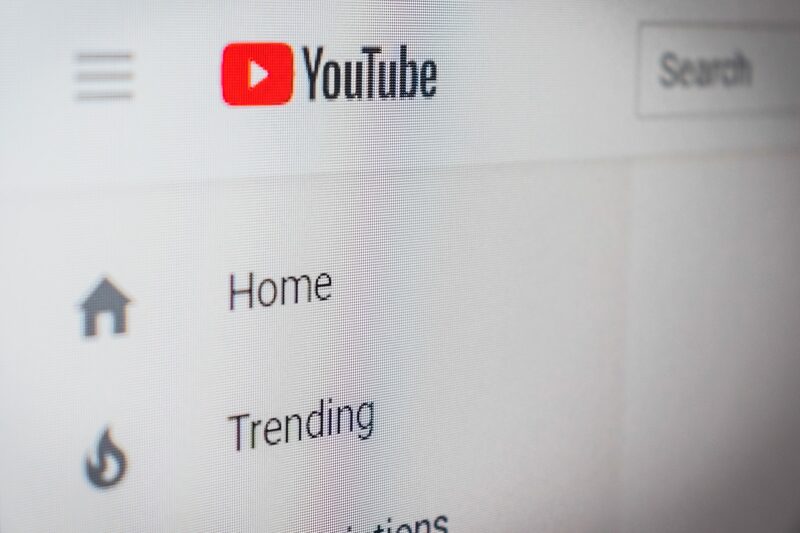 MAke sure your video titles are compelling enough for someone to want to click on them and your keywords are relevant to the content your posting. IGTV provides businesses with an opportunity to connect with a new audience. Try the tactics above to create engaging video content to attract and build a following for your IGTV channel.